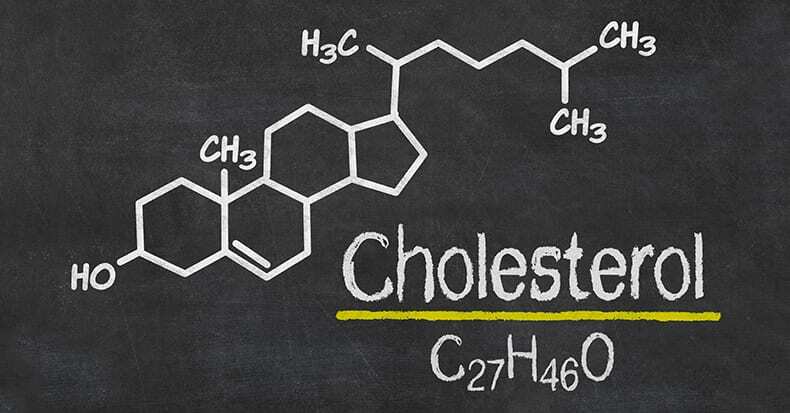 With all the hype about cholesterol, where does the truth lie? On one hand, some doctors recommend EVERYONE be placed on a statin (cholesterol lowering medication) regardless if their cholesterol levels are high or not. On the other hand, some experts report that statins are unnecessary and cholesterol is both essential and good for us. So, where does the current research fit into this picture? Other researchers say lowering dietary cholesterol is likely causing far more harm than good. Our cell membranes, as well as activity that goes on INSIDE our cells, our liver (cholesterol is a precursor to bile acids needed to digest the fat we eat), our digestive system, and our brain (which contains 25% of the cholesterol in our body) REQUIRE adequate cholesterol levels. Low levels of HDL cholesterol have been linked to several brain-related malfunctions including depression, stroke, Alzheimer’s disease, violent behavior, and suicide. Also, cholesterol provides insulation for our nerve cells and plays an important role in the production of hormones (particularly testosterone, progesterone, and estrogen). Cholesterol is also important for the production of vitamin D, as when sunlight hits our skin, the cholesterol in the skin is converted into the vitamin. Obviously, we have a choice: limit / reduce our cholesterol or embrace it. Which camp appeals to you the most?